Tzu Chi’s humanitarian footprints have traveled to more than 98 countries and with the spirit of ‘da ai,’ meaning great love. Its charity and environmental protection work has spanned decades and has only grown since its founding in 1966. 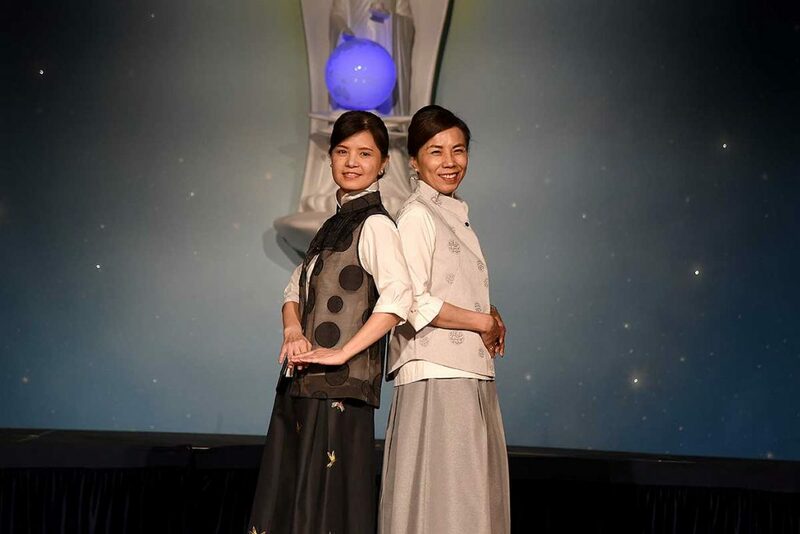 At the 2019 Tzu Chi International Medical Association Global Forum, held in San Dimas, CA, volunteers and honored guests jointly presented a wonderful a fashion show on the evening of March 28. It showed off clothing and wearables inspired by the philosophy of environmental protection. 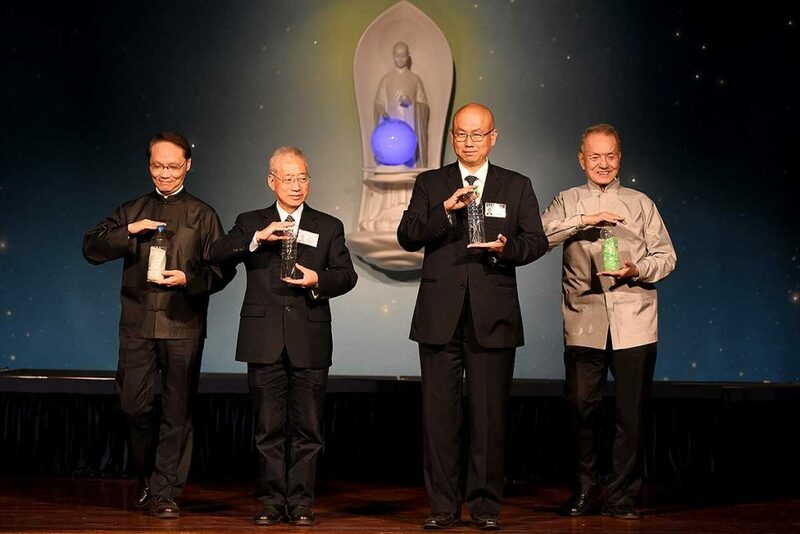 It took place in Gratitude Hall at the Tzu Chi USA headquarters campus. In addition to eco-friendly clothing items, Tzu Chi volunteers also displayed other circular-economy products made by Da Ai Technology, founded by Dharma Master Cheng Yen. It includes scarves, blankets, masks, zippers, stationery, suitcases, backpacks, sunglasses, and so on. These wearables give recycled PET bottles a second life as items that are aesthetically pleasing, functional, and ecological. 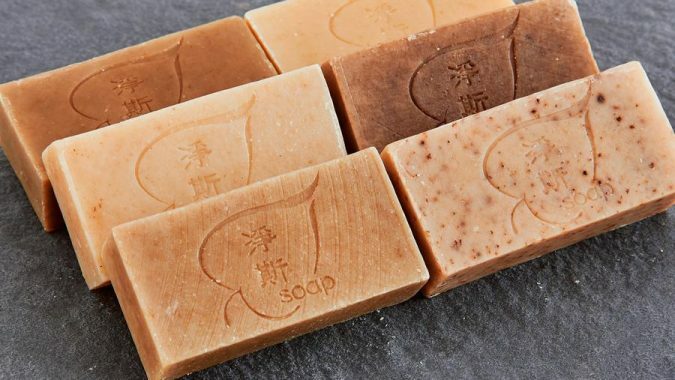 Through their revolutionary design, Da Ai Technology expects to bring more high-quality, eco-friendly products to consumers. 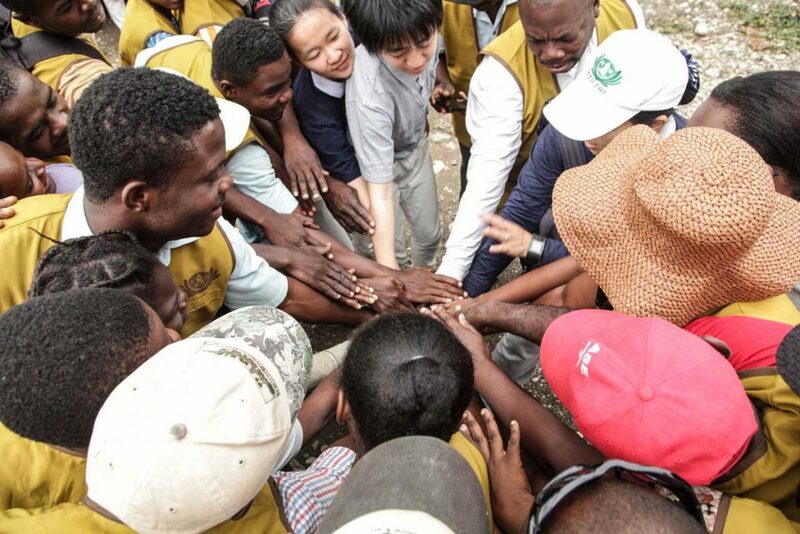 Most importantly, the company’s environmental protection practices also help serve Tzu Chi’s global efforts in disaster relief and charity, making Da Ai a 100% social welfare enterprise. With Da Ai’s innovative creations, plastic bottles around the world may take on a new life as a durable, reusable product, proving that limited resources can be repurposed when we think outside the box. 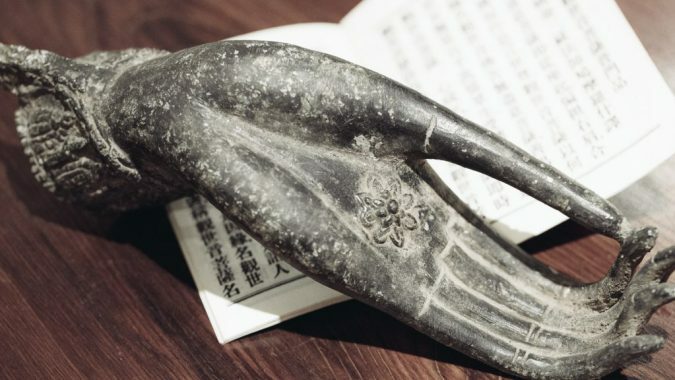 Da Ai Technology’s circular-economy products enable us to be more mindful consumers so that we may make more responsible choices for our lives and our planet.